Looking to build your dream home? Look no further here it is! 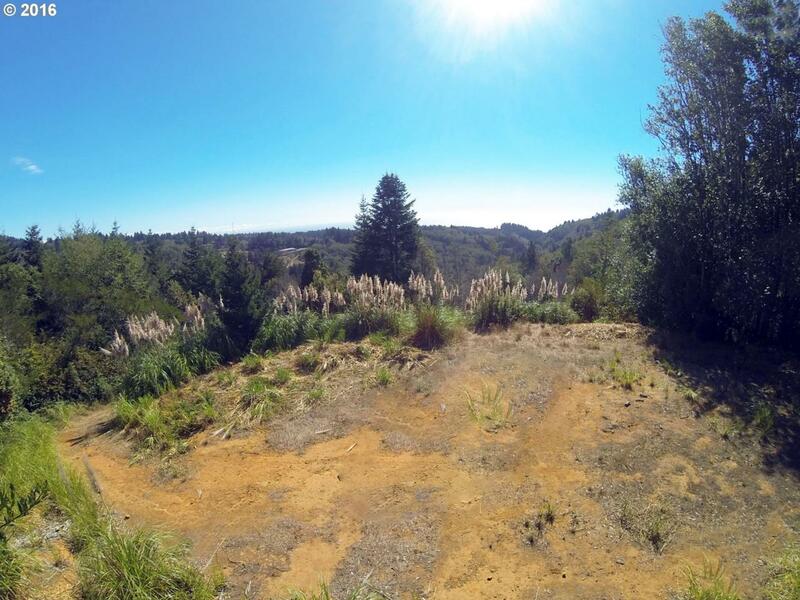 Gorgeous 10.50 Acre Lot with 3 building pads. Exceptional ocean views from upper building pad. Extremely private & secluded yet only 15 minutes from town. Water, septic and power on lot. Come take a look and see your dreams come true.